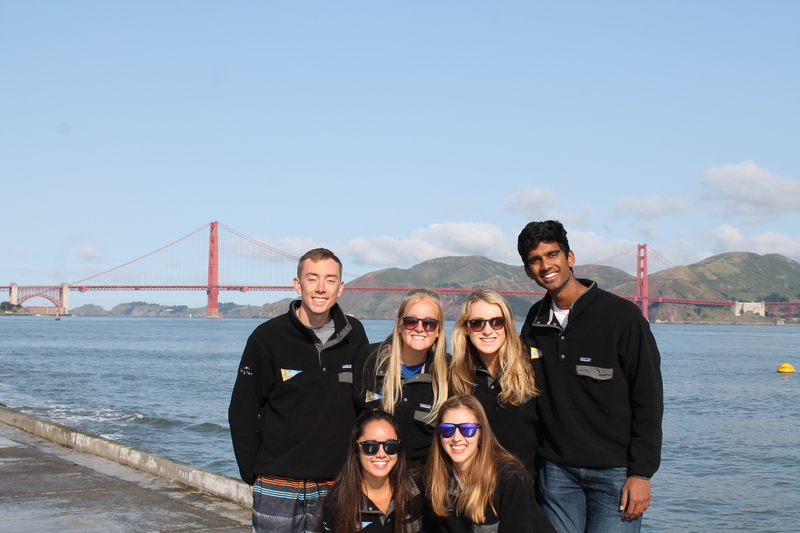 Representatives of the UCLA Sailing Team at the Course Croisiere EDHEC in France. 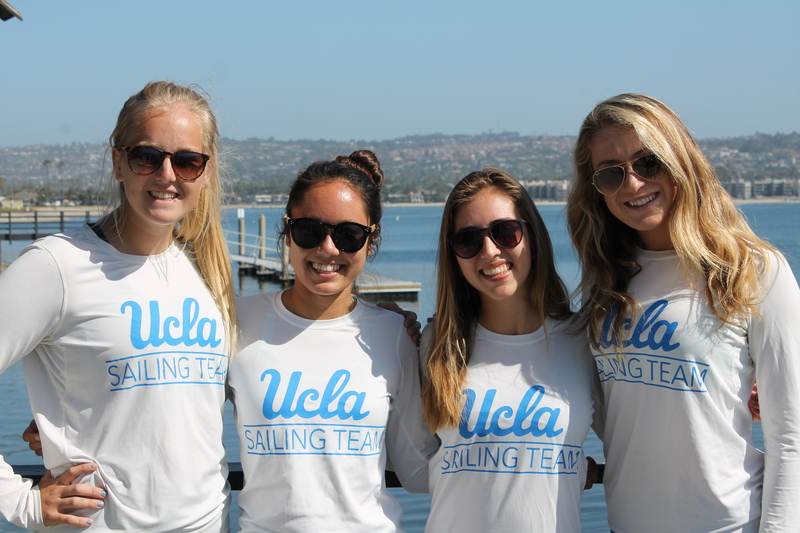 UCLA took 17th, its best result yet in five years of attending this international event. Sorry you haven’t heard from us in a while, but we’ve been saving up for an issue you won’t want to miss. 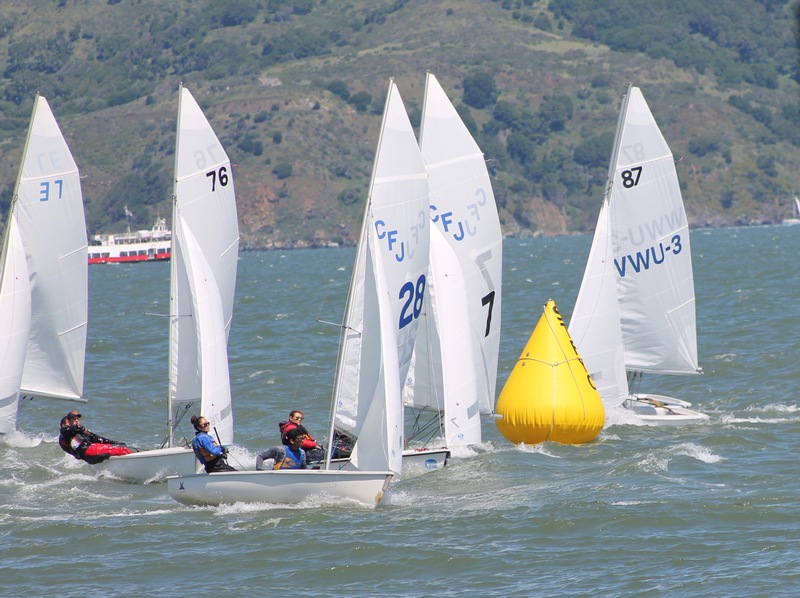 See below for alumni regatta updates, including an NOR, and two social events for Memorial Day weekend in addition to the regatta itself. We also have results from Coed, Women’s, and Team Race PCCs. Finally, a recap from team captain Billy Edwards of UCLA’s fifth straight year participating the the Edhec Cup in France, where the Bruins got their best results yet. Can’t wait to see you all in Marina del Rey on May 27!